I bet you’ve seen those amazing dynamic flip cards and are looking to implement it on your website. Sure you can find the code snippets and get your hands dirty tweaking some HTML and JS to get the desired result but why do that when you can simply use a simple plugin that will give you the ability to create beautiful animated blurb flip card in seconds? 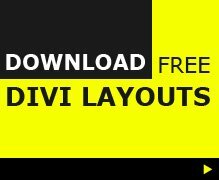 In this article, I am going to guide you through the Divi Flip Cards plugin with a brief overview of how you can use it in your Divi website. What is Divi Flip Cards and How much does it Cost? How do I install and activate it? How do I integrate the Divi Flip Cards module? 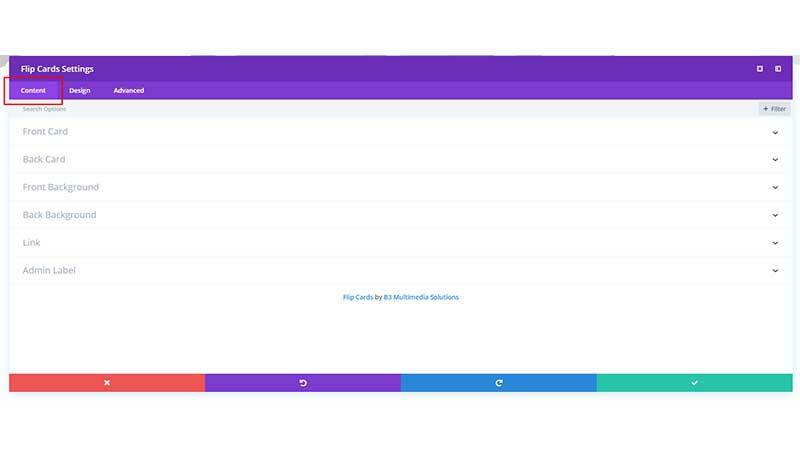 Divi Flip cards is an intuitive plugin that makes it easier for Divi developers to create custom animated blurbs in a matter of seconds. The plugin comes from B3 multimedia who have been developing plugins for a long time and are trusted and used by many Divi enthusiasts. 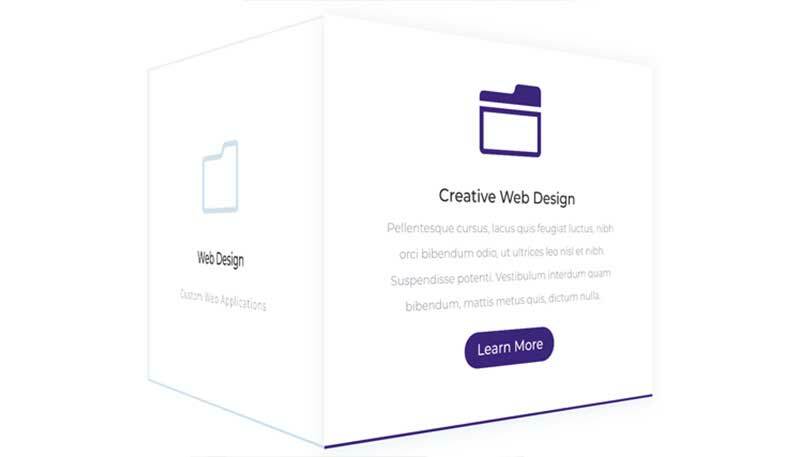 This feature lets you create a seamless 3D box effect for your blurbs that give your website a dynamic effect. You also have the ability to control and customize the effect with more animation. A plugin that doesn’t work with Divi’s visual builder is redundant for it’s going to be extremely time-consuming to make changes and get them to look right on the backend. Fortunately, Divi Flip Card is well integrated with Divi’s visual builder allowing you to make changes on the front-end and see the flip go live within a few clicks. 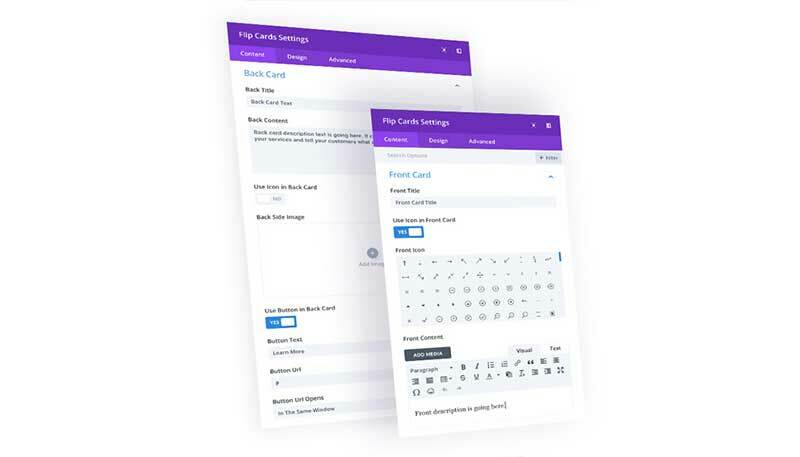 The plugin makes customizing and styling your blurbs a breeze with settings that give you the ability to customize the front and back of the card to a great extent. Creating Animated Blurbs is a highly complex and time-consuming process because you have to style both the front and back of the card which means getting your hands dirty in some JS and Html. However, with the Flip cards plugin, you have the ability to customize both sides of the animated blurb in a matter of a few clicks! So How much does Divi Flip Cards cost? Used in one project for either personal and commercial use. Used in unlimited projects for either personal and commercial use. 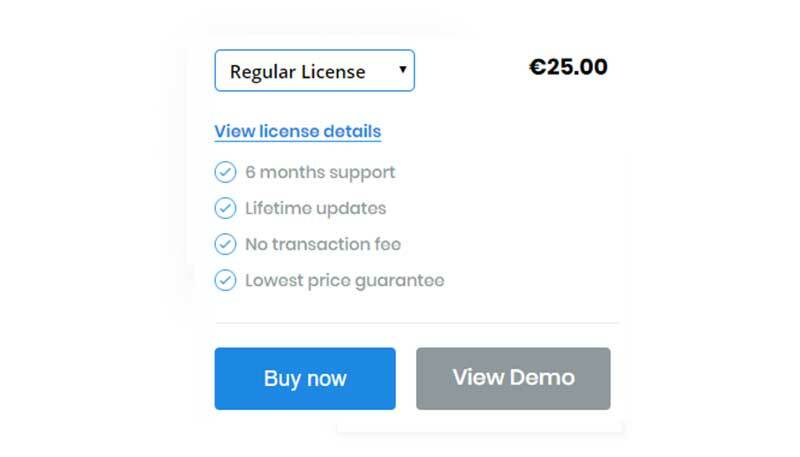 Note: Although both licenses have lifetime updates the regular license API will not work on more than one websites so make sure you to get the extended license if you’re going to use it on more than one website. 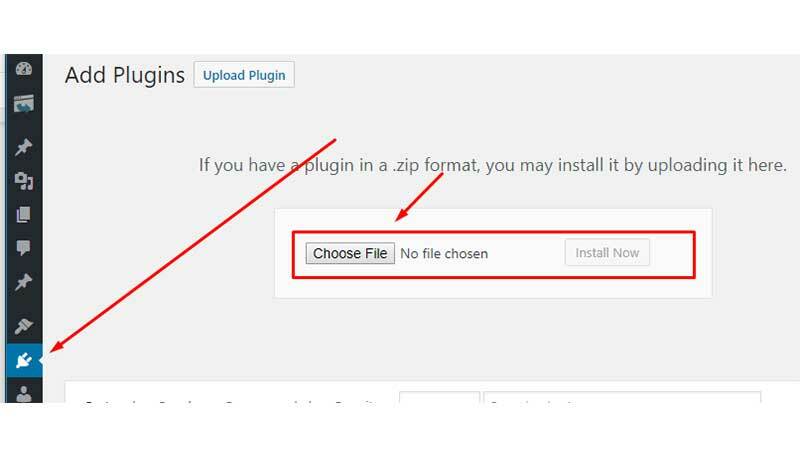 After Installation doesn’t forget to activate the plugin or you won’t get any updates for this you need to go to Settings > Flip Cards Activation and then enter your API key and email associated with your B3 multimedia account. After installation, you will see a new module in the Divi called “Flip Cards”. Using Divi Flip cards is the same adding a DIvi module into a section. 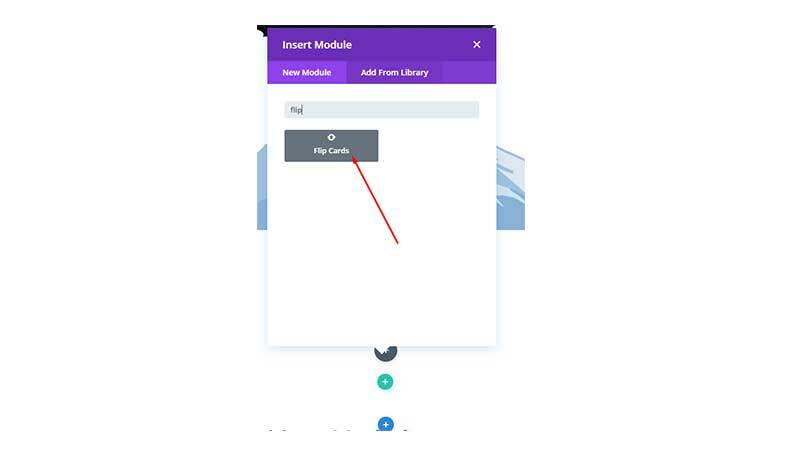 You simply click “Add new module” in a Divi Section than in the “Insert Module” menu select the “Flip Cards” module. 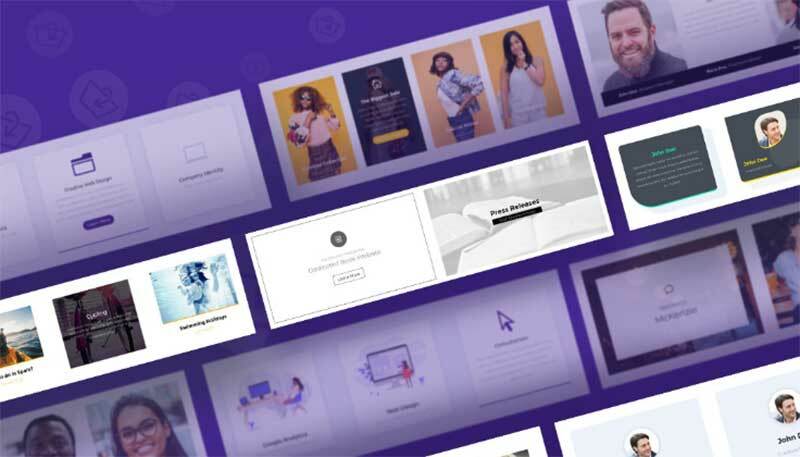 Note: Unlike many other Divi plugins, Divi Flip cards is well integrated with the visual builder so feel free to add it via both the front-end and back-end builder. Divi Flip Cards makes it super easy to develop beautifully animated blurbs in Divi and has intuitive settings specifically for the front and back card. All the settings in relation to the content but specifically for the front card of the Divi Flip animation. Here you customize the front card background with a color, image or gradient. All the settings in relation to the content but specifically for the back card of the Divi Flip animation. Here you customize the back card background with a color, image or gradient. The Design tab of the plugin is for the more visual customizations for the different blurb elements like texts, icons, card appearance, padding, animation and much more. Once again the Design settings are divided specifically for the front and back side of the Blurb. In this section, you can customize the typography style i.e change the color, Font, size alignment, shadow etc. This lets you customize the icon and image i.e color, shape, shadow etc. This lets you add box shadow and border to the card. This is one of the core features in the Divi Flip cards plugin that lets you choose the effects (up to 4) to the flip animation effect with over 8 directions for the animation. If you have used an image instead of an icon to the animated blurb this section will allow you to add a filter to that image. This will let you control the image, content and module width with further customization to the alignment. This lets you choose a filter to the entire blurb animation card. This tab is mainly for making custom advanced CSS changes to the element like adding a CSS ID and custom CSS to the different elements of the blurb. 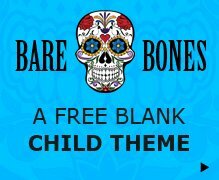 Can I use the Regular Licence on more than one Website? 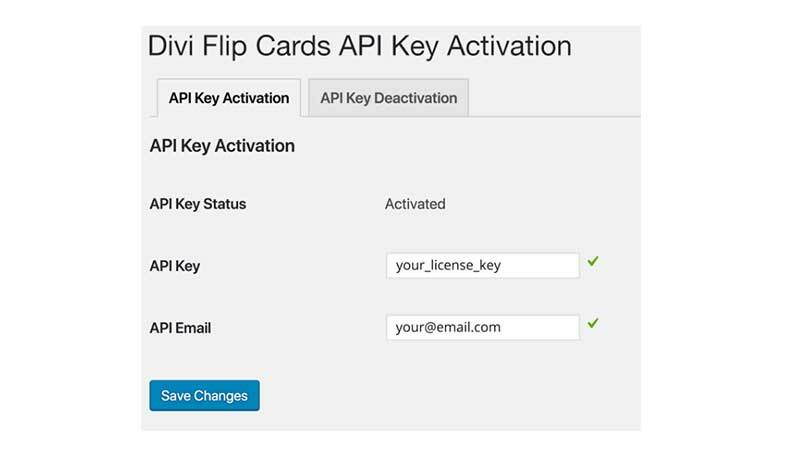 Like I’ve mentioned before Divi Flip cards updates via an API linked to your account so if you have the regular license you can have it activated only on one website. You most definitely need to opt-in for the extended license if you want to use this on more than one website. Can I move the Regular License to another Domain? Yes If you want to transfer license you have to deactivate the license on the current domain before transferring it to the new domain. How do I receive support for the Plugin? B3 Multimedia Solutions follows a ticket based support system which is accessible in your Accounts Section. 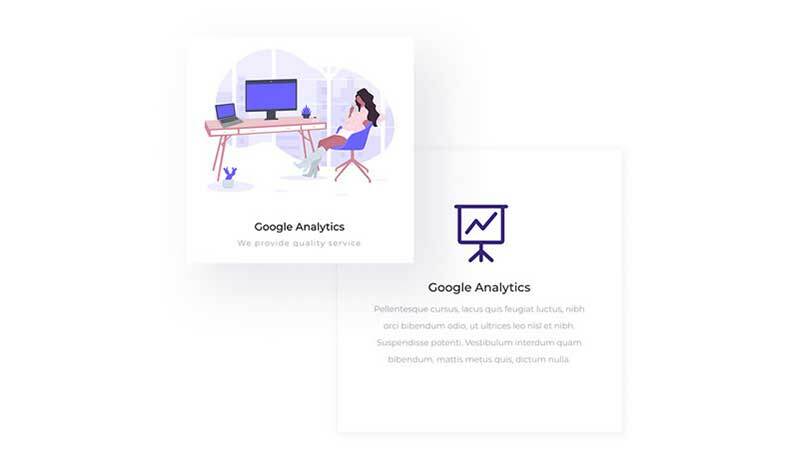 If you are a freelancer or a Divi Enthusiast that’s constantly developing and keeping up to the industry standard of clean UI/UX friendly dynamic websites then Animated blurbs will give your websites a nice modern look. Sure you can save money and spend time customizing the HTML code to develop custom Divi flip card but if you’re going to do it more than once you’re going to end up having to do the process a lot of times and this means a lot of time that can be saved if you just used Divi Flip card plugin. Spending a couple of euros to save hours of time and hassle in the future is a no-brainer which is why you will love this plugin. Let me know if you have any queries by leaving a comment below! And if you have a plugin you would like added to the blog on Divi Theme Examples, just drop me a line.